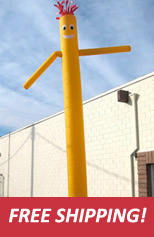 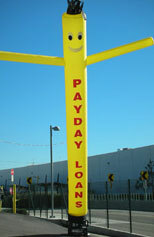 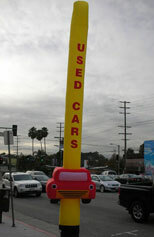 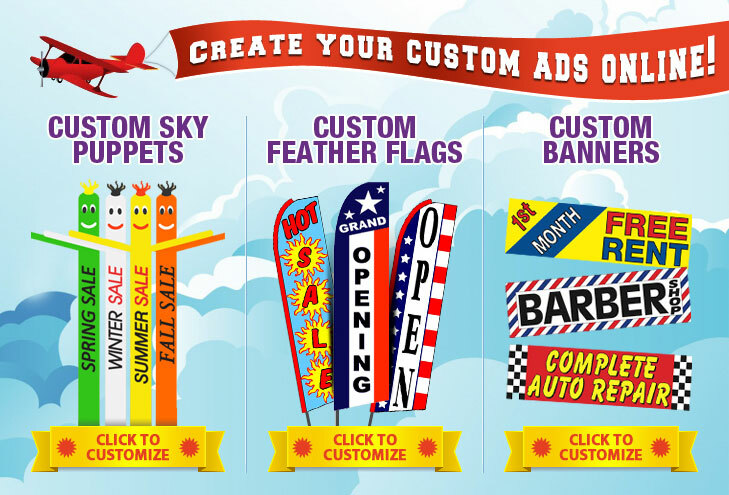 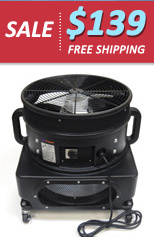 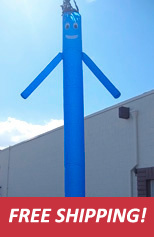 Skypuppet.com is the leading online retail store for various outdoor advertising products such as sky puppets (a.k.a. 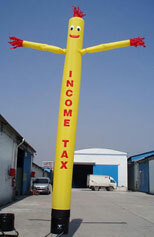 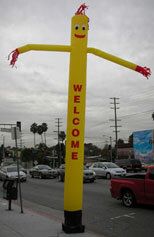 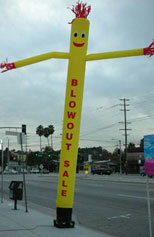 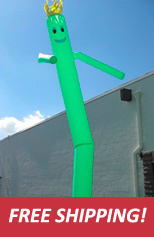 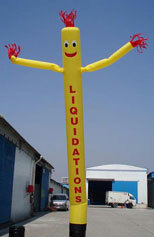 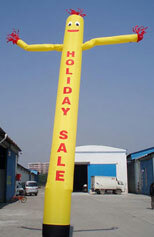 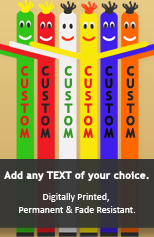 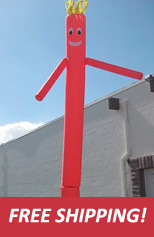 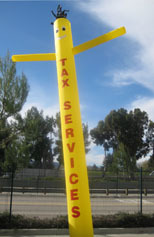 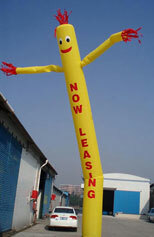 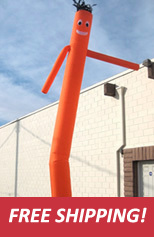 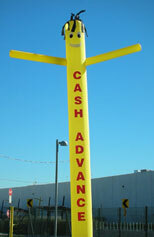 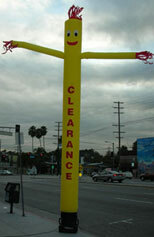 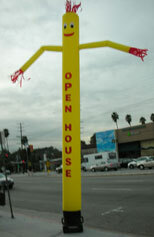 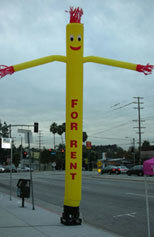 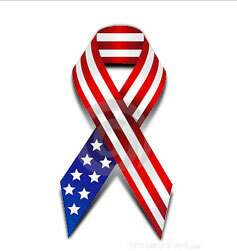 sky dancers or tube man), feather flags and banners, searchlights and custom inflatables. 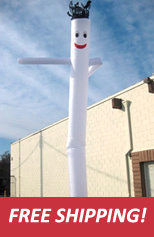 These products are designed to help increase the visibility of your establishment, highlight on-going promotions and campaigns, increase foot traffic and help promote special events.